Here’s our first look at a Suicide Squad mobile game entitled ‘Suicide Squad Special Ops‘. 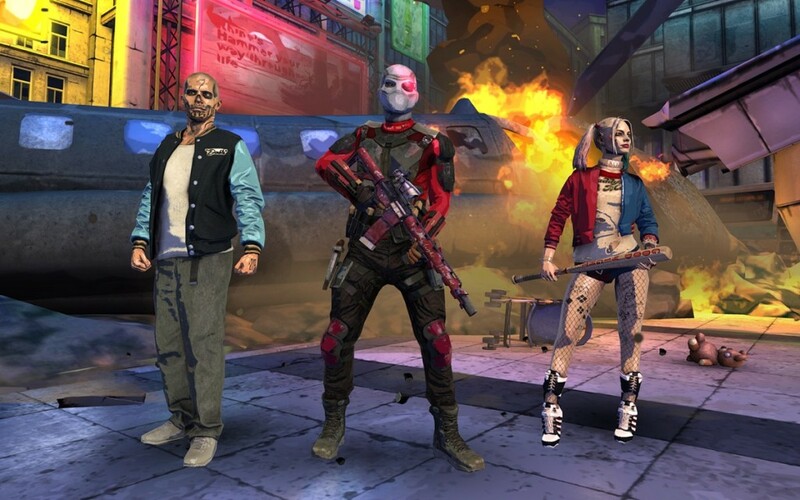 It looks like the game is already available for both the iOS and the Android and will allow users to play either as Deadshot, El Diablo and of course, Harley Quinn. In this official Suicide Squad film game, you have been selected to lead a special task force comprised of highly dangerous incarcerated Super Villains,” reads the game’s official description. “It is up to you and your Squad of antiheroes to defeat the horde of enemies that try to stop you. Fight as Harley Quinn with her signature baseball bat, or as Deadshot with his rifle or as Diablo with fire. Can you complete the mission? Are you Squad enough?